Various projects for business development and consumer marketing. 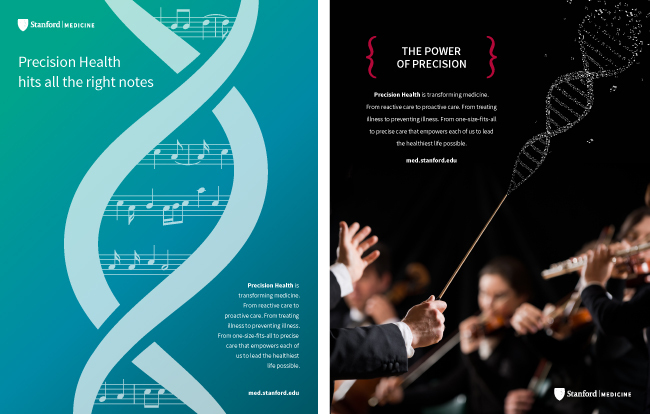 Stanford Neuroscience Health Center infographic. 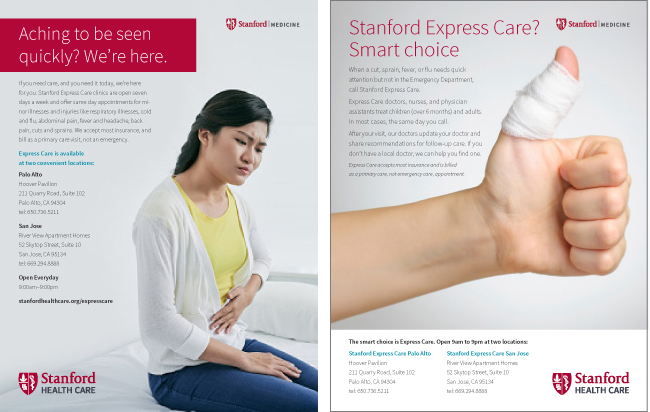 Stanford Express Care ad concepts. 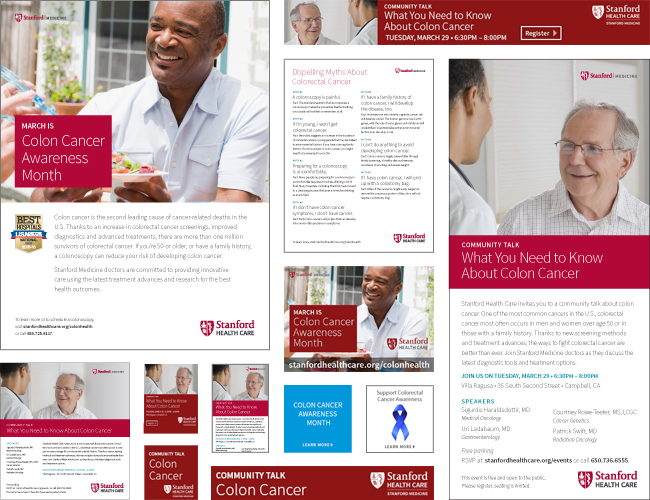 Colon cancer awareness campaign. 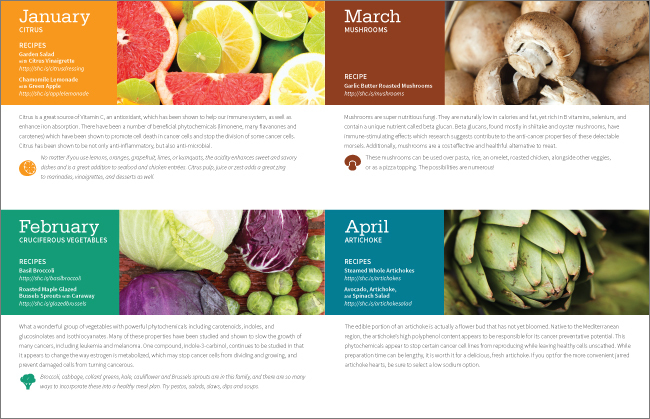 Consisted of print ads, digital ads, and collateral.